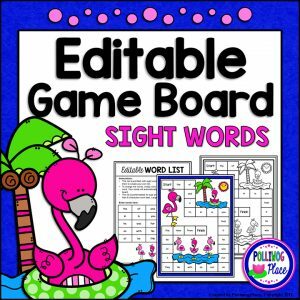 This Editable Spring I Spy Hidden Word Activity is a fun and engaging way for students to focus on reading and writing sight words. Do your students love I Spy activities? 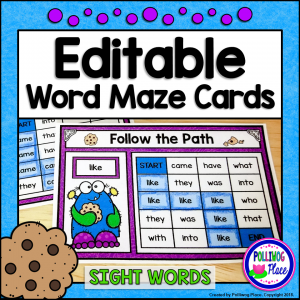 Are you looking for sight word practice that features words your class is currently studying? This hidden words activity pack is for you! 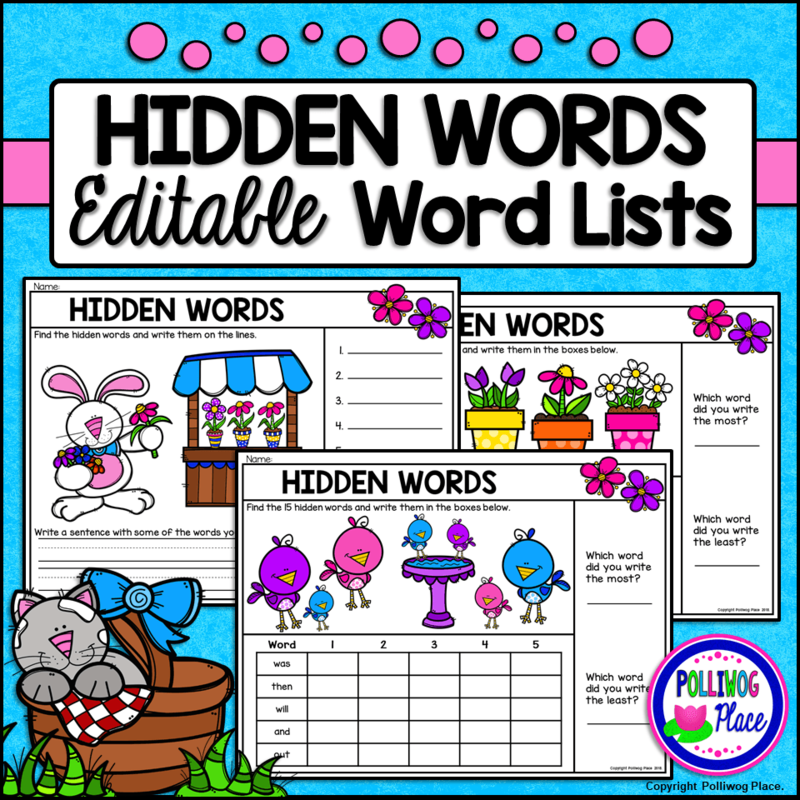 The word list is editable, so you can customize the pages with your own sight words, CVC words, or any other type of word list your class is learning. Students search for tiny sight words hidden inside the pictures. There are two different types of activity pages. On one, the students search for sight words, record them on the lines, and write a sentence. On the other, students search for the sight words and record their words in a chart to create a graph. This is a low-prep activity. There are ten different activity pages in both color and black line. 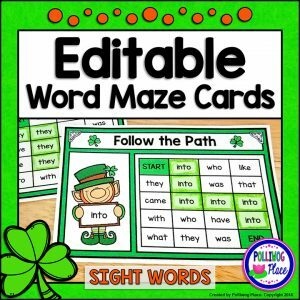 Each page is pre-filled with a set of sight words. Keep or change them if you wish. Then, simply print and go. 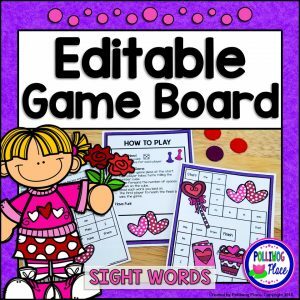 For extra fun, provide students with a magnifier to help spot the tiny words. Use heavy paper and laminate for a write and wipe center activity. *** Important Note About Editable Activities: In order to edit the word list, you must use Adobe Reader to open the PDF file. The editing features will not work if it is opened in your browser or another viewer.